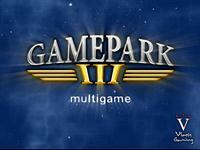 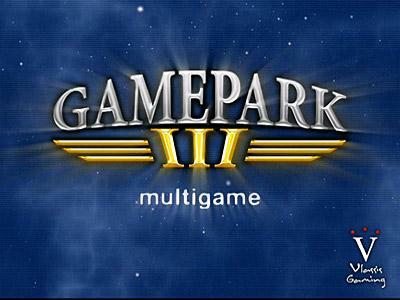 GamePark II gets bigger, it’s changing and becomes GamePark III ! 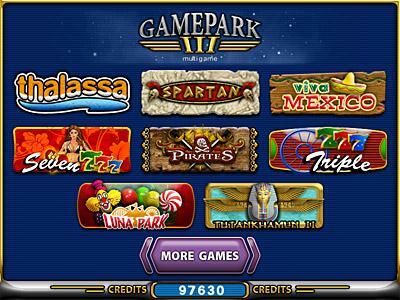 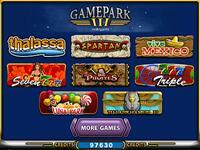 Five new games are added in the big family, Triple, Luna Park, Seven, Tutankhamun II and Pirates. 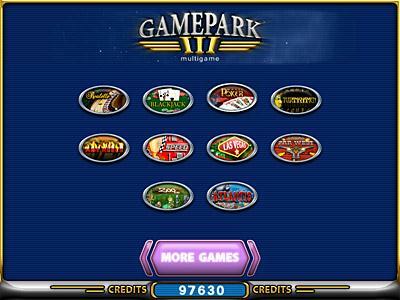 Lively graphics and new sound effects attract the players and give them big prizes.